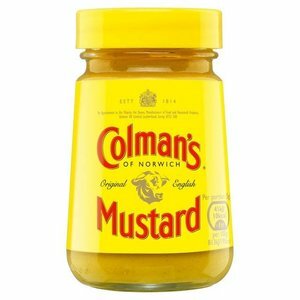 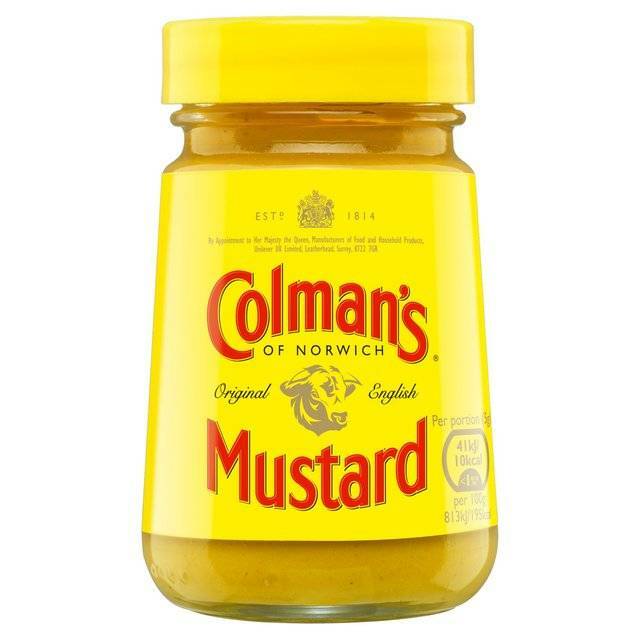 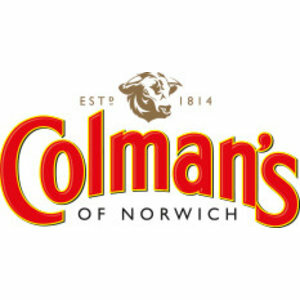 Colman's Mustard-spicy sauce is an original English mustard that makes any meal delicious. 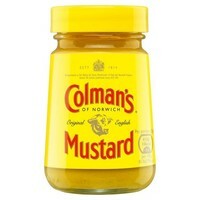 Suitable for on your dishes, bread, or in the sauce. Ingredients: Water, mustardflour, sugar, salt, wheat flour, citric acid.